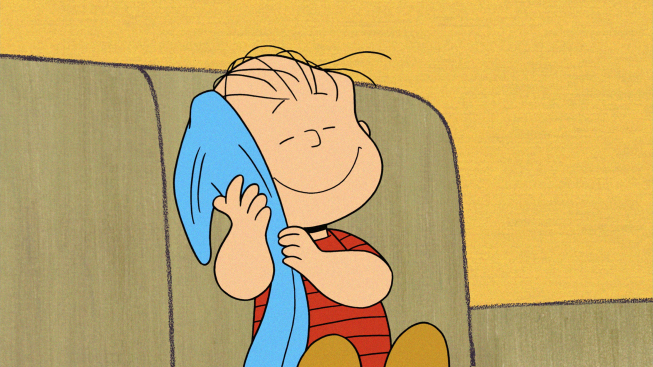 Do you remember how much Linus loved his blanket? Well, House is the same way with his. A couple of months ago my Mom asked me to go through some bedding she was donating. I took a few blankets home to ask my boyfriend if he wanted any. 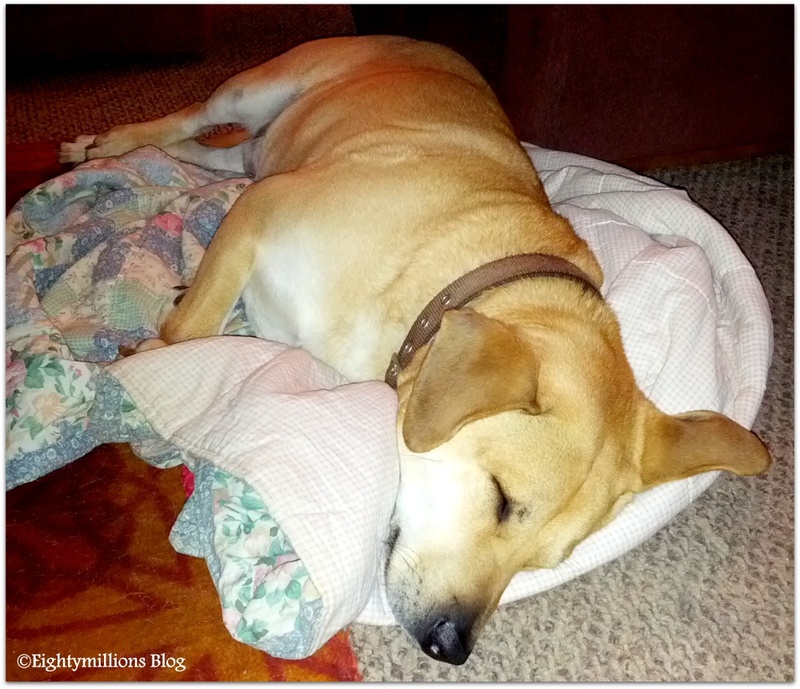 I wasn’t more than ten feet inside the door and House jumped up and pulled one of the blankets out of my arms. He immediately started to make a burrow. It’s a struggle to get “his” blanket out of the house for laundry day.